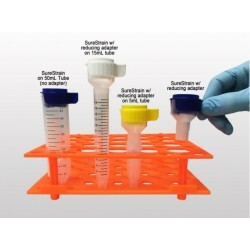 Cell Strainers There is 1 product. 50 units. Available 40µm, 70µm and 100 µm.